The Perseid meteor shower will be visible to those in Sri Lanka from tomorrow (August 10) to August 13, the Sri Lanka Planetarium stated. 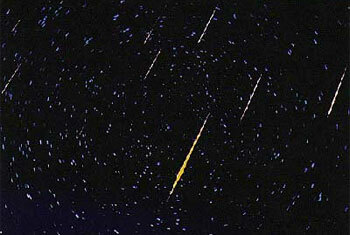 The public will be able to see around 15 meteors each hour while it could escalate to around 50 meteors each hour. The meteors will be visible from 12 midnight onwards till the early morning hours.